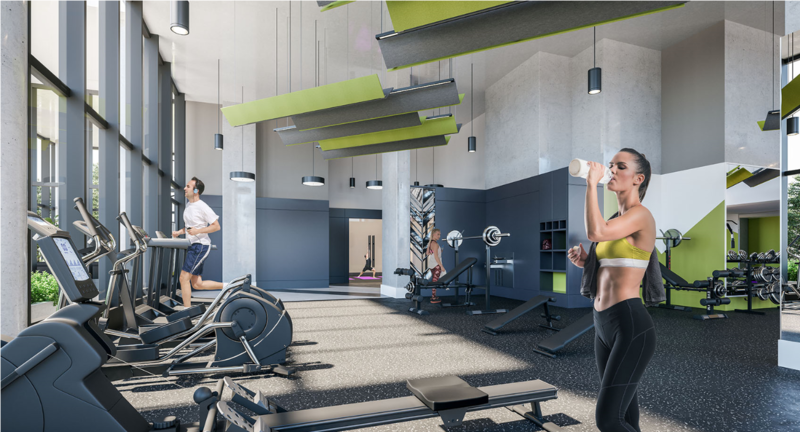 The Bench will draw you outside year-round with its collection of resort-style amenities extending across the fourth-storey podium. 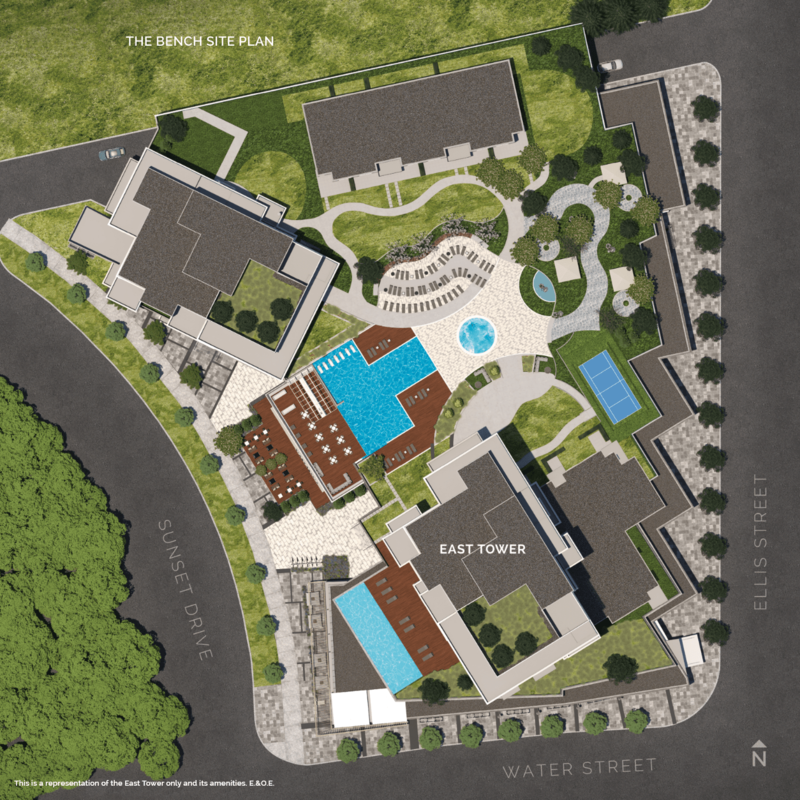 The landscaped 1.3-acre amenity is punctuated by two impressive swimming pools, where there’s always room for you to dip in. 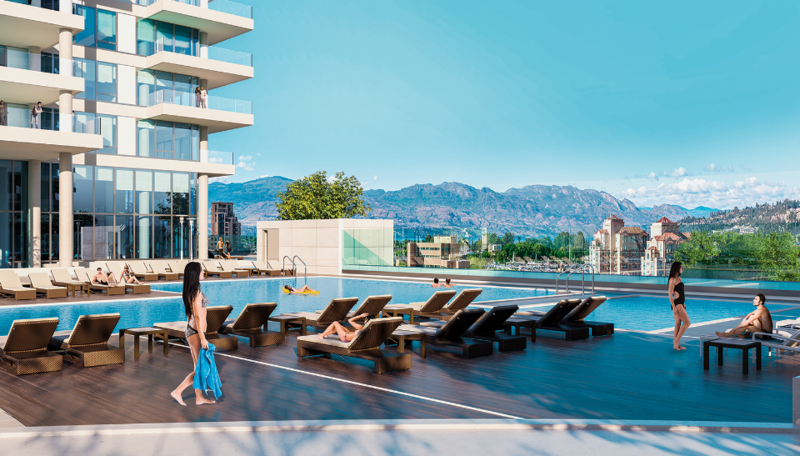 Bask in the warm glow of the Okanagan sun, lounge with a good book, or socialize with friends in an elegantly landscaped outdoor setting. Sink into the heated waters of an over-sized hot tub after a long day to soak your muscles and reflect on life. Invite friends to join or strike up a conversation with your neighbour. 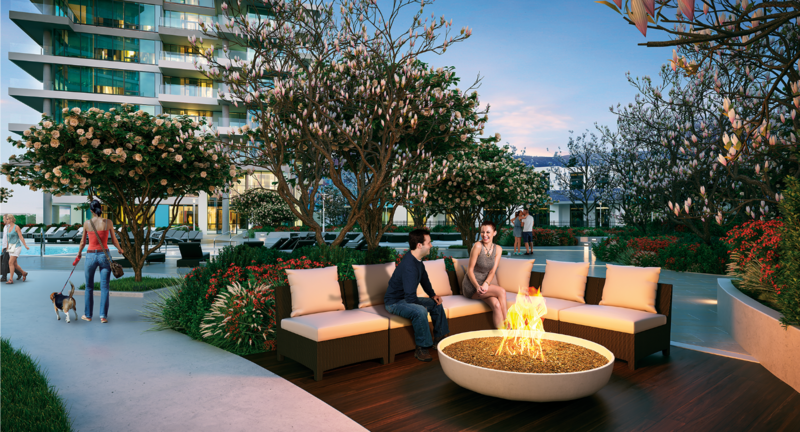 Settle into a cozy moment with your favourite people in front of one of several fire pit enclaves. 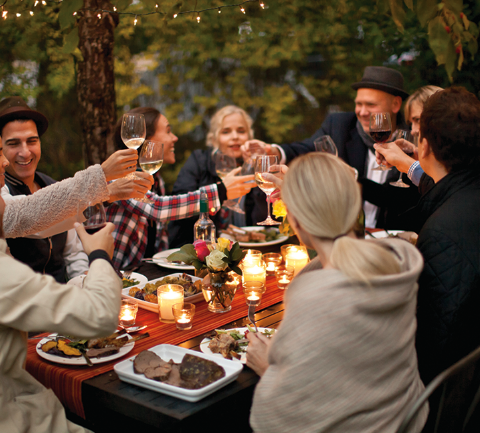 With its favourable climate, al fresco dining is preferred in Kelowna. 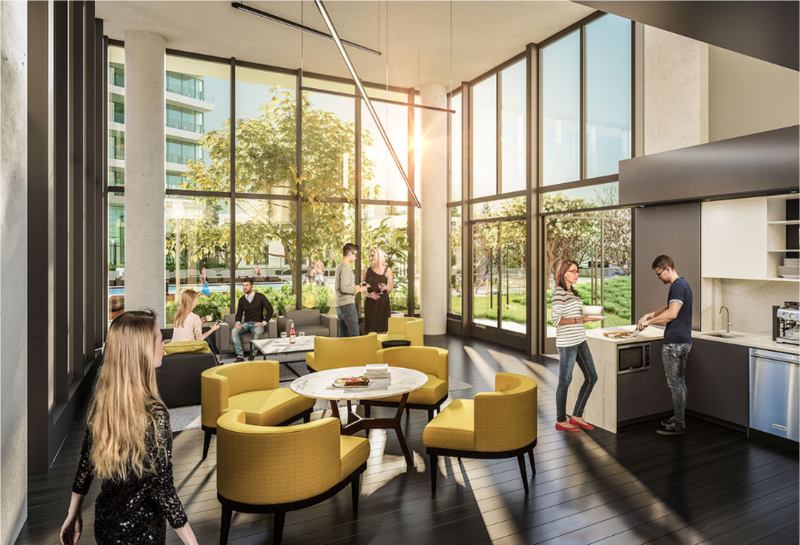 Living at ONE Water Street makes this easy with grilling stations and harvest picnic tables arranged across The Bench. 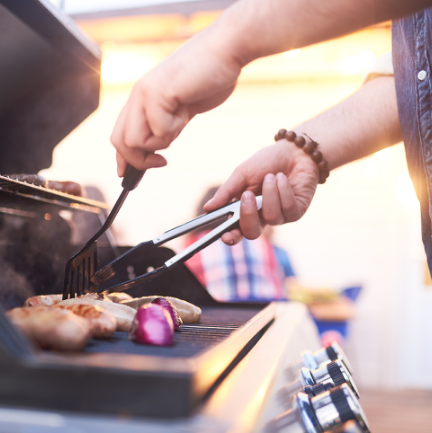 Barbeque anything from steak to salmon to vegetables, bring down a charcuterie plate of farmers’ market finds, and sip on your favourite bottle of local wine – all in the fresh Kelowna air. This new sport, similar to tennis, is gaining popularity across North America. 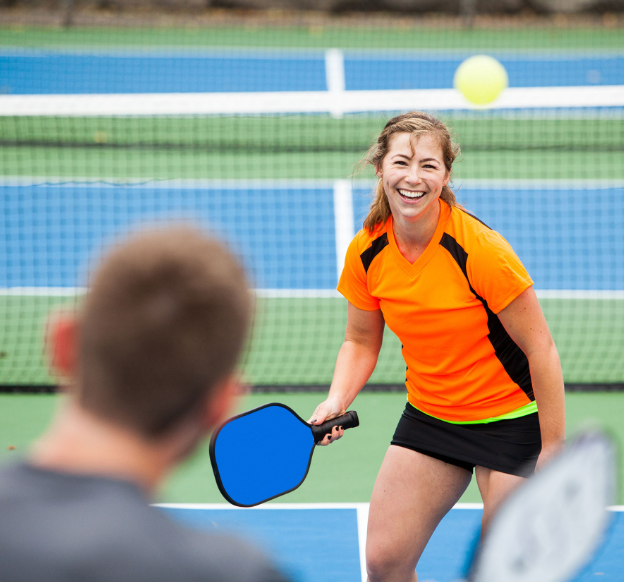 Be one of the early adopters on a pickleball court exclusive to residents. 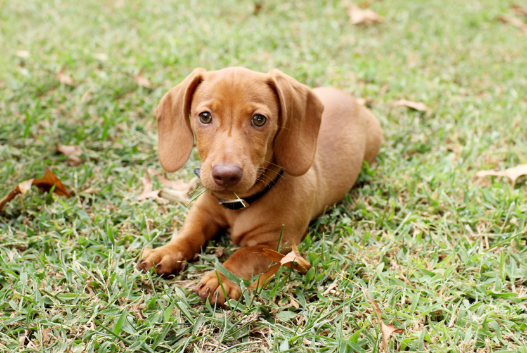 On those days you don’t have time to take your dog for a long walk, pop down to the ONE Water Street dog park and let your pooch run around with its four-legged friends. 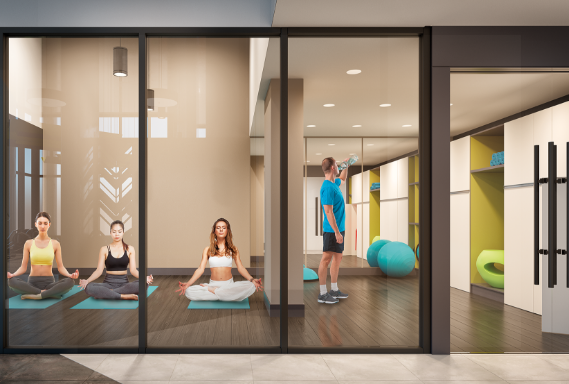 Even with so many options for outdoor recreation surrounding your home, you’ll appreciate the option to exercise inside at ONE Water Street’s Health Club. 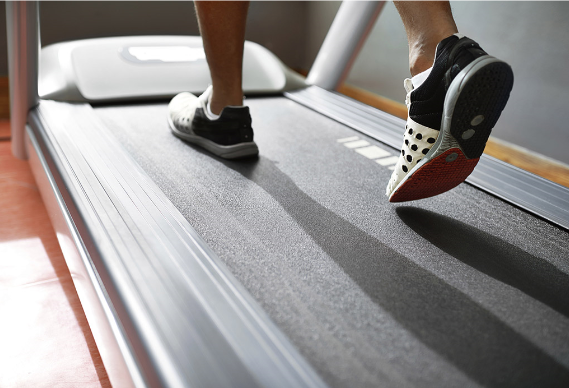 Hone your body and clear your mind in the East Tower’s fully-equipped, 2,200-square foot fitness centre, which features state-of-the-art cardio machines and weights. 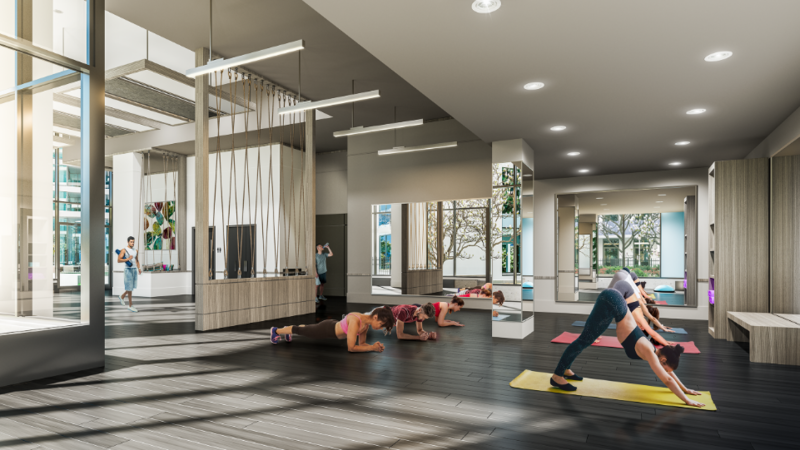 Lengthen and strengthen in the East Tower’s yoga, Pilates, and stretch studio – the perfect place to work with a trainer for one-on-one sessions. The studio is also an extension of the poolside Entertainment Room, connecting you to more space for hosting bigger celebrations. A 650-square foot multi-purpose room in the East Tower plays host to your most important celebrations or your casual weekend get-togethers. The space includes a kitchen along with multiple seating and dining areas, and opens onto the sun-drenched outdoor podium or an adjoining 480-square foot room to accommodate larger parties. 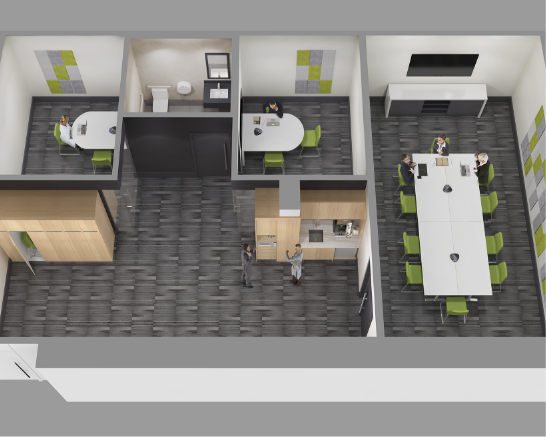 When life isn’t all pleasure and leisure, get to work in the East Tower’s comfortable and quiet business centre, which includes a boardroom and two individual meeting rooms. 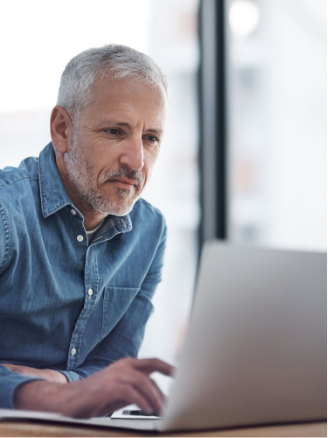 Stay connected to colleagues and collaborators with a large-format smart screen great for video conferencing. 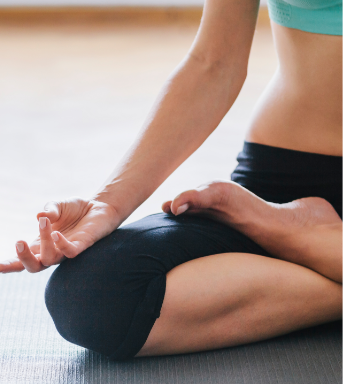 Build your success in a private space close to home. When you live in Kelowna, your out-of-town friends will make a point of visiting your Okanagan home. Reserve a guest suite to make all your guests feel comfortable and welcome. 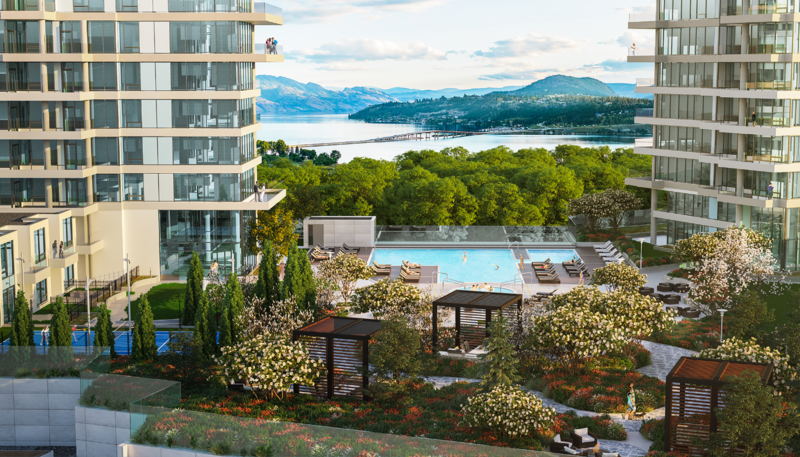 Residents in this one-of-a-kind community will have exclusive access to The Bench, a wealth of amenities stretching across the 1.3-acre, four-storey podium. 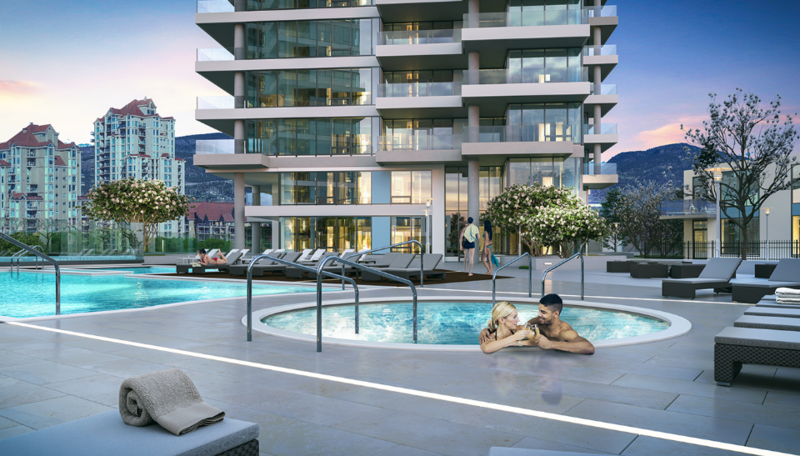 The unparalleled amenities are set to define Okanagan Urban Living.